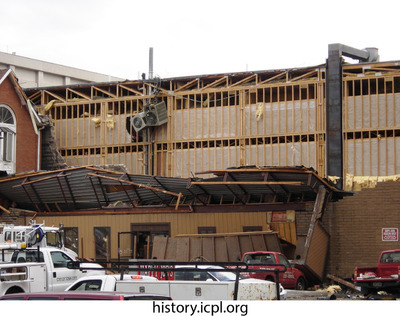 The F2 tornado caused the Gilbert Street Happy Joe's to shut down permanently. A Quad City Times article from 2007 reported the owner, John Danneman, ran his business at 102 2nd Street Coralville, the pizza parlour's current home. That article also reported the owner wished to rebuild downtown, but was never able to. 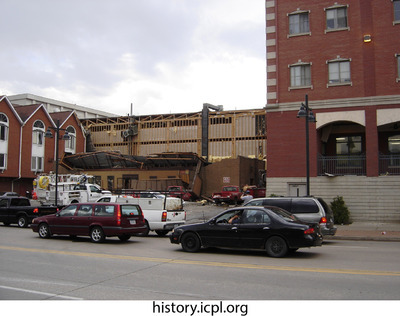 City of Iowa City, “Happy Joe's Pizza & Ice Cream,” Iowa City Public Library, accessed April 19, 2019, http://history.icpl.org/items/show/2635.